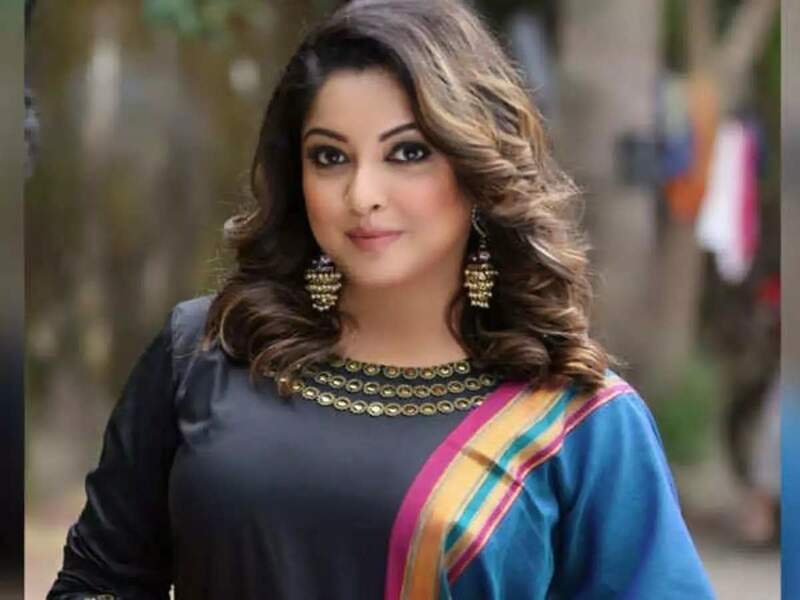 Tanushree Dutta curses Ganesh Acharya. HomeTanushree Dutta Tanushree Dutta curses Ganesh Acharya. After sparking off the MeToo movement in India, actor Tanushree Dutta has yet again lashed out at the team of 2009 film Horn Ok Please. In her latest statement, she has cursed the children and close associates of choreographer Ganesh Acharya, actor Nana Patekar, Rakhi Sawant and producer Sami Siddiqui. Beginning with Acharya, Tanushree wrote in her statement, Ganesh Acharya, an ungrateful moron who was recommended by me for the horn ok please song and who turned on me just as quickly to help Nana get his way with me on the sets. His name is one of the four accused in my FIR. I wasn’t harassed by just one but four ppl on set when I was only 24 years old and rising in my Bollywood career. This same Ganesh Acharya also went on to spread malicious rumours about me in the press thereafter and ruin my professional reputation. This guy is the brainchild behind all of the smear campaigns that were run on me by Rakhi Sawant where I was accused of all manner of derogatory things. In her statement, Tanushree cursed the choreographer who has just opened his dance academy GADA. “You think you will survive opening your own academy and flourish?? I curse you wont!! I have cursed Rakhi, Ganesh , Nana, Rakesh Sarang and producer Sami Siddiqui from the bottom of my heart and soul. Anyone who associates with you 5 personally or professionally or your businesses and affiliates will fall under this same curse and never prosper. Your children and the children of those that associate with you will suffer mental and emotional anguish the way me and my family have suffered,” she wrote.